Krystal Harter and Jacqueline Baca share time as Library Assistants at the front circulation desk of the library. Krystal has been an employee of the APS for almost 39 years splitting time between the APRL and Expertizing for the last 6 years, while Jacqueline has been a member of the APRL since January 2018. Marian Mills, our Reference Assistant joined us in December 2017 and Betsy Gamble the APRL Technical Services Coordinator has been with the APRL starting in 2004. Back Row (l to r): Reference Assistant Marian Mills, Library Assistant Jacqueline Baca, Technical Services Coordinator Betsy Gamble. Each member of the staff plays a vital role in providing the services and resources of a world class philatelic research library. Krystal and Jacqueline, along with daily administrative duties and the processing of incoming materials to the library, also perform reference services answering requests as they come into the library by providing ready information, photocopies, and scans as well as facilitating book and other material loans as needed. Marian meanwhile takes some of these incoming reference requests even further providing research and detailed information for the more complex reference requests received at the APRL many of which may involve loans, scans, photocopies as well as research.. Finally, Betsy provides the resource organization that a research collection of the size and scope of the APRL collection requires by classifying and cataloging the collection both on the shelves and in the online catalog. 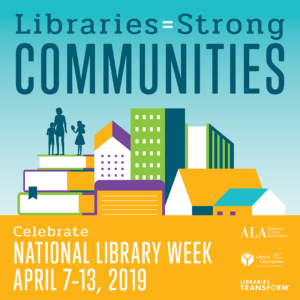 In a typical year the APRL staff processes several thousand items of new and donated library material and answers approximately 1800 requests received through the mail, via email, in person and by phone. Incoming materials to be processed can include books, journals, auction catalogs, name sales, show programs and many other types other philatelic literature and archival items. 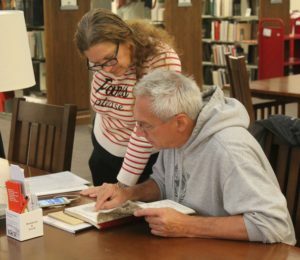 Requests to the library can range from simple assistance in identifying the value or catalog number of a specific stamp that can take a minute or so, to more complex research that can take several hours or days. 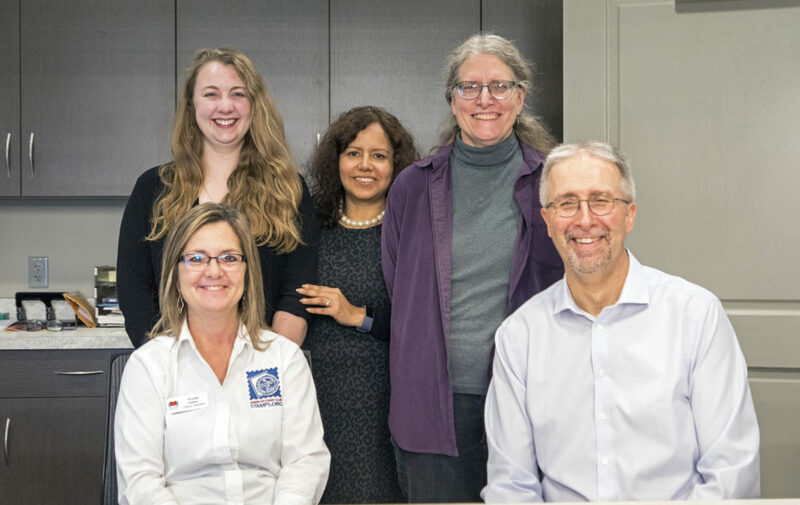 This “community” of dedicated staff members are here to assist you with your resource and research needs at the APRL. Contact us today!